Have you ever wondered if what you did today is the same thing as you did a year ago? In the 15th episode of 30 Rock Season 6, Tina Fey (Liz) looks back on her diary and surprisingly realizes that everything that is happening to her is a repetition of what happened last year. And so, I wondered – what did I do during the past August 25’s of my life? It was a Monday. What did I do? Based on my planner, nothing. There should be an improvement (so-called ‘level-up’) in the thing you do to gauge if you are moving forward (or backward) in life. For the year 2012, August 25 fell on a weekend. I guess that’s the reason why it is not that memorable. I was supposed to treat my friends today or go out for dinner but staying at home seemed to be the perfect thing to do today. Nothing beats “me” time. From a blank page in 2008 to a filled-up page in 2011 – I guess that’s a proof that something’s going on with my life. Next year, I just have to look at my Facebook timeline instead. That would be easier! 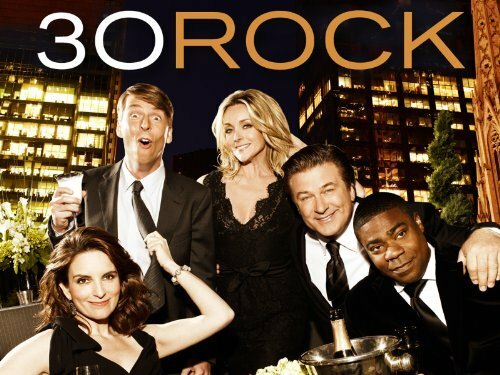 For 30 Rock, you earned an avid fan. The file was modified last November 2010 during the time when I was taking up my Management Information Systems course (under Prof. Aracid of the AGSB). I have been maximizing the use of these sites for quite some time and I really find them helpful, especially for business enterprises. Have you been sending your email or documents to your own email just to make sure you have your copy when you get home or you’re out of the office? 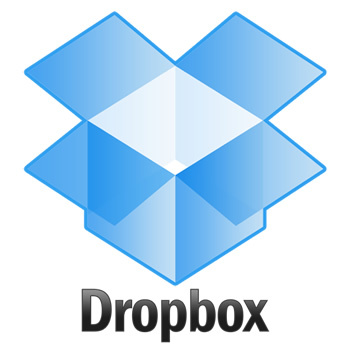 You don’t have to do this anymore if you open a Dropbox account. Just make sure that you keep your password to yourself and don’t get annoyed by the pop-up of updates each time you edit a file or modify folders. If you’re looking for an online marketing tool that allows you to send customized newsletter-type updates to your clients, this site comes in handy. The ‘trial’ version of customer relationship management (CRM) platform will help you manage your customer database. Once you tried this one, I bet you’ll be tempted to sign-up. This is a site which is useful for teachers who want to collaborate with fellow educators or students. At first, I compared it to Yahoo! Groups and the BlackBoard e-learning system. But the scope is wider and you can also customize contents for free. 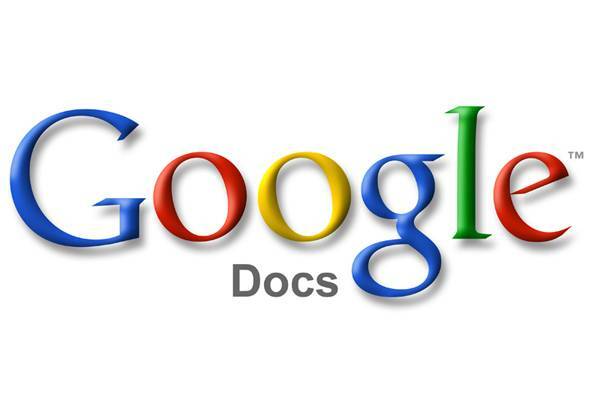 And lastly, I was surprised to see Google Docs in the list. I remember an activity wherein we simultaneously edited a PowerPoint document as a class using our individual laptops. Back then, the experience was awesome. They’re not super after all. Let’s just say- they’re quite handy! It’s my co-worker’s shower party and being the only guy among the yuppies in our office, I was tasked to do some odd assignments such as decorating the room, preparing the playlist, and looking for the ‘special guy’ to spice up the night. This was a ‘first’ for me. 9. Have everything prepared at least two weeks before the event. In any event, planning is everything. 8. Limit the number of participants. A smaller group is more comfortable to be with. 7. Choose a venue that will make everyone feel at ease. Ensure that the venue (i.e. hotel/room) will not make your visitors uneasy or have that ‘awkward’ feeling. 6. Be careful in choosing ‘the guy.’ Privacy should be considered a priority. 5. Follow a budget. It doesn’t matter how simple your party is. Just make sure that everyone enjoys the night. 4. Prepare a program. Assign a person who will facilitate the games and limit it to around 2 hours. 3. Set the mood by choosing the right mix of party music and have some reserved videos ready to be played to break the ice. 2. Be careful with camera shots. Choose the photos that would go ‘public’ because shower parties are considered as private events. 1. Don’t forget the part wherein each one gives a ‘message’ or ‘advise’ for the future bride. This is the essence of the whole event. After helping out in planning out this party, I just realized I’m not getting any younger. Best wishes to the future Ara B. de Leon! My gloomy Thursday was transformed into a night of giggles when I viewed the performance of American Idol runner-up Jessica Sanchez with Jennifer Holliday on YouTube. 5. The timeless Happy Slip. 3. Key of Awesome parodies. 2. Trololo vid which was introduced to me by my co-workers today (call me late). 1. Homegrown Moymoy Palaboy videos. This one’s for “Perry: The Musical,” the play that reminded me of my childhood dream – that is to become a priest (believe it, or not!). 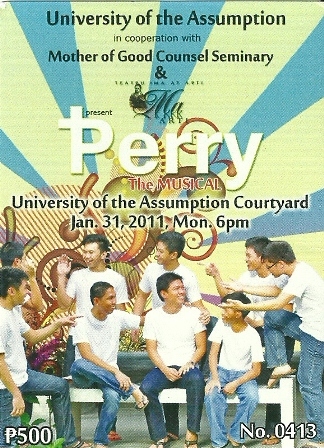 “Perry” is a modern take on how seminarians, priests, and lay people can be perceived nowadays. It is funny, real and definitely Kapampangan; I’m happy I didn’t miss the chance to watch this new production of Andy Alviz last night. Since high school, I am already accustomed in watching theatrical presentations of seminarians from the Mother of Good Counsel Seminary. And when I heard of their collaboration with Teatru Ima and Arti (MaArti), I looked forward to seeing a splendid play – and I did! Starting off with powerful renditions from Fr. Ted Valencia (Among Billy) and Reinon Tolentino (Perry himself), the play continues to wow the crowd with the interplay of lights and effects which is definitely an ArtiSta.Rita signature. Together with them and the seminarian-protagonists are the golden girls of MaArti who all gave life and color to the musical. In a nutshell, the story is about Perry, who’s “called” to enter priesthood, but is tangled with harsh realities of love and life. The scenes are filled with courageous storytelling on what’s inside the mind of a soon-to-be priest. Confused about what his family and friends would say, he then faces the fact that he has to leave his girlfriend, and also confront all the “good vs. evil” stuff. The two-hour Kapampangan play may have some scenes which needs a bit of tweaking because of microphone problems and dry-ice overload but the music is great. The lyrics are straightforward and the melody sounds truly original. No wonder the play has been shown in various local universities, and I know it will conquer other places for we Kapampangans (and Filipinos in general) are (as one funny line in the play goes) maka-pari more than maka-Diyos. Anyone who watches this would see someone (or maybe himself or herself) similar with the characters portrayed – the CWL manangs, the schoolboys, the super-moms, the strict (but kind-hearted) dads, or the wannabe-priest himself. Ponkie, Pongky, Pongkee, Pongkie. It’s actually Ponky. I noticed that my friends’ Christmas and New Year greetings sent through SMS included my nickname, “Ponky.” During this holiday season, I came across several versions of my name (which I found cute). Anyway, this instance has led me to make a quick research on the etymology of the epic “Ponky” nickname my dad gave me. The only thing I know is that he was one of my dad’s favorite local basketball players – Alejo “Ponky” Alolor. Of course, the first thing I did was type his name on the search box of Facebook (and I found this very stalker-like). Voila! I found his account. Next stop, Wikipedia, and I found a list of Philippine Basketball Association players with his name and stats included in it. Alolor played for Mariwasa, Great Taste, Alaska, Pure Foods, 7Up and Ginebra. A few results came out when I searched for his name in Google and Flickr. A discussion board topic was even dedicated to him and many were interested in what has become of him after his PBA stint. I have a lot of “Ponky” stories to tell. When I was in pre-school, I thought my middle initial (which is, incidentally, letter P) meant Ponky. In school (from grade school to college), I only use my real name and only a few of my friends know my nickname. Since only a few people know my nickname, it became a ‘term of endearment’ for those who are close to me. Even though it’s one letter longer than my real name, I love it. 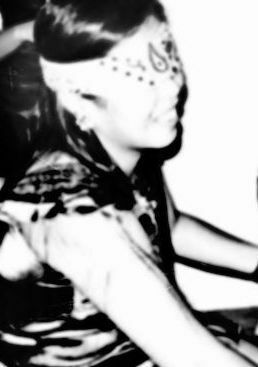 I was once one of those who belittled people in the Philippine government. I was furious whenever I hear of stories of corruption and patronage politics. But when I became part of the City Government of San Fernando, Pampanga, my perception changed. Last September, I officially became a civil servant after accepting the offer of being part of the City Human Resource Management Office Training Unit (see related post: . 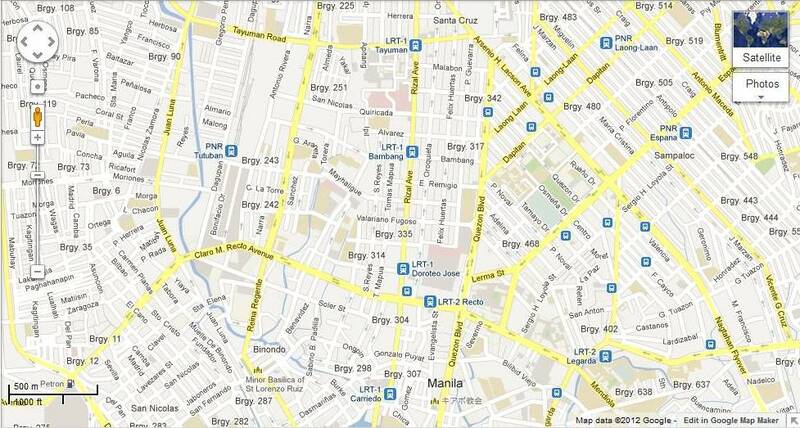 During the first few months of my stay, the Performance Governance System or PGS is a buzzword in the city hall. Everyone is adopting the Balanced Scorecard – a very corporate thing that is unusual for a government agency to use. When I assumed the post as Initiatives Manager for the city’s Office of Strategy Management, I became more exposed to the intricacies of the PGS. Everything came to me in a snap – helping out with a boot camp, attending an executive conference, and preparing for a global forum – all within a two-month period. All the hardwork paid off on March 25 when the city was featured in the Institute for Solidarity in Asia (ISA) Public Governance Forum 2010 at Dusit Thani. Our city equally ranks with New Zealand Defence Force, Korea Customs Service and Boehringer Ingelheim when it comes to best practices. There is still hope in this country and the power lies in the local government units. If San Fernando can do it, so can others. We may not do away with the political culture we have imbibed for several generations, but we can be agents in propagating change that can eliminate the negative notion we have with government agencies through political will. For San Fernando, it takes an innovative idea from Harvard Business School plus the City Mayor’s ‘political will’ to do it right. I heard my officemate say that looking into a person’s closet will reveal many things about one’s personality. (I thought it was your comfort room that defines the personality.) Anyway, the idiom ‘skeletons in the closet’ justifies the notion that there’s a big secret behind the doors of our cabinets at home. In my case, I have a messy cabinet; does this mean that my life’s messed up? Last Thursday night, I had to decide on what to wear on a ‘smart casual’ event of the Ateneo Professional Schools in Rockwell. During that moment, I realized that I had a cluttered closet. Although the clothes are laundered, they’re all mixed up. Now that I wear uniforms at work, all my corporate long-sleeved polos, vests and slacks jumbled with jeans, shirts and shorts. I wonder what I would do with the dozens of neckties I bought last year for my office attire (see related post: https://earl1987.wordpress.com/2008/08/30/neckties/). In pursuit of something blue (in the spirit of that school on the hill), I ended up finding almost ten pieces of green polo shirts in various shades and designs. Well, green is one of my favorite colors, so it dominated my cabinet. Following the greens are the yellows. I never had a yellow shirt until the UST Tigers became champion in the UAAP Men’s Basketball in 2006-07 (and everyone was required to wear something yellow). More yellow polo shirts were included in my wardrobe as the Tita Cory and Noynoy fever swept the land. I also have lots of whites and very few blues. The funny thing is that on the morning of the Ateneo Congress, I ended up wearing a bland, dry grey-colored polo. Now, all my clothes are scattered on my bed as I try to sort them out. It’s time to throw the ‘skeletons inside the closet’ – the old, overused and faded clothing.